Evans Park is preparing for a busy pair of weekends, with a free outdoor screening of “The Jungle Book” this Friday, and the “Family Fun Fest” scheduled for the following weekend. 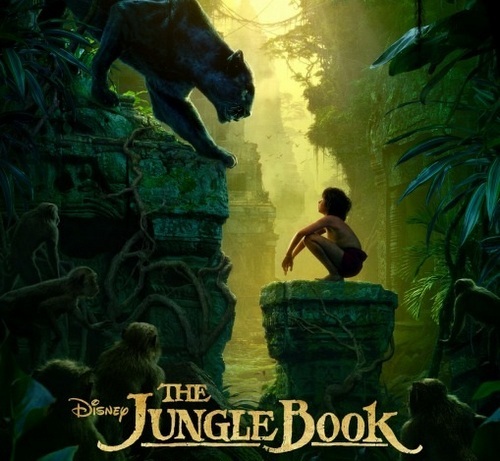 “The Jungle Book” is part of the New Orleans Recreation Department “Movies in the Park” series, and will start at sunset, roughly between 6:15 and 6:45 p.m. Friday, April 13, at Evans Park, 5100 LaSalle Street. The rain site is Lyons Recreation Center on Louisiana Avenue.